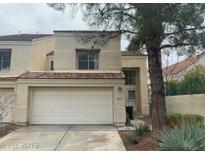 Find Desert Shores, NV Foreclosures for sale. View Photos, Maps and MLS Data Now! Horizons - Buyer is to verify schools, HOA, measurements and utilities. 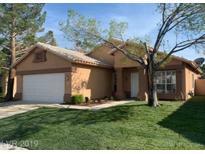 MLS#2080612. Hastings Brokerage Ltd.
Crosspointe - This Cozy Home under 300k has 3 Bedrooms Upstairs, 2.5 Bathrooms, 2 Car Garage, Master Bedroom has Fireplace & Walk-In Closet, Formal Living/Dining, Separate Family Room w/Fireplace, Kitchen has Granite Countertops including Breakfast Bar, Family Room w/fireplace MLS#2077634. Tri-Star Realty LLC. 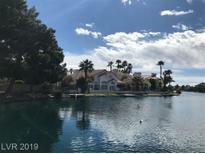 Desert Shores Racquet Club - Buyer is to verify schools, HOA, measurements and utilities. 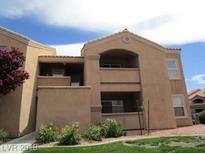 MLS#2075906. Hastings Brokerage Ltd.
Catalina Shores - Cute 1 Bedroom, New Paint Job, Very Clean And Ready To Rent MLS#2048519. RE/MAX Excellence.